Full Service Auto Body Repair. 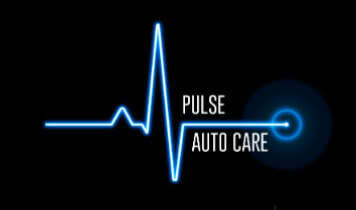 Terms: Accepting most insurance deductibles 100% Trade. Call to discuss terms for non-insurance work. Custom Picture Framing. Three Chicago Locations. Lincoln Park: 2306 N. Lincoln Ave.
Wicker Park: 2214 W. North Ave. 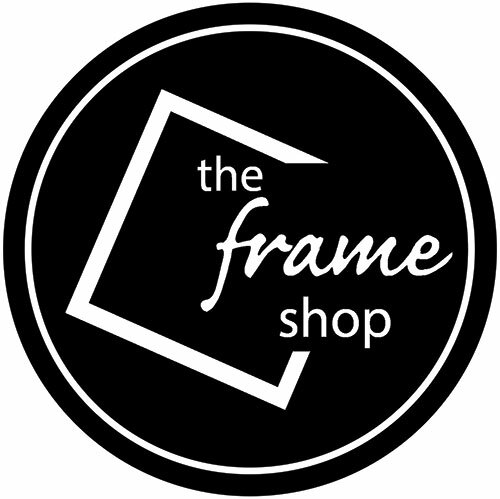 Terms: Framing Services such as Design Specification, Mat Selection, Cutting, Glazing, Fabrication and Assembly 100% Trade. Materials and sales tax are cash. Full-service preventative maintenance and auto repairs center, specializing in General Services, Car & Truck Care, Undercar Services, Brakes, Tires, Engine & Transmission, Engine Maintenance, Transmission Services, 4x4 Services, Heating and Cooling Services, Electrical Services, Electronic Services, Miscellaneous Services, Domestic Cars & Trucks, Import Cars & Trucks, Quick Lube Services, and Fleet General Services since 2009. Terms: Labor is 100% Trade and Parts are Cash. Terms: Labor 100% Trade and Parts are Cash. 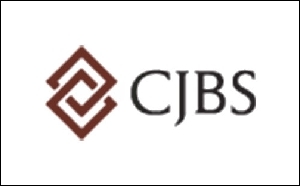 Transactional and litigation law firm that largely concentrates its practice on representing privately held and growing companies. 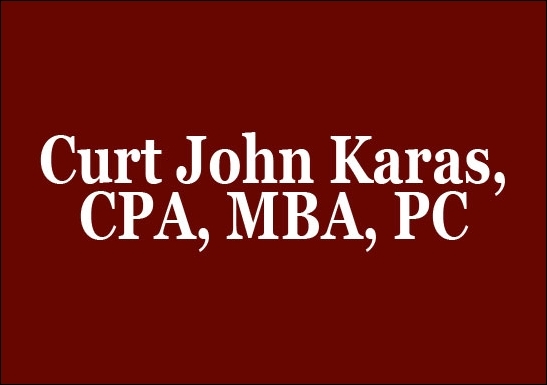 Areas of Concentration: Commercial Litigation, Business Transactions, Corporate Governance, Equity Formation and Divestiture, Private Equity & Venture Capital, Start-Up & Portfolio Companies, Outside General Counsel, Equity and Debt Financing Transactions, Private Equity Funds, Mergers & Acquisitions, Governmental Representation, Wind Farm Development & Land Use Litigation, Estate & Asset Planning, Appeals, Commercial Real Estate. Social Media Marketing Training, Marketing Plan Remodeling to Incorporate Social Media Platforms, Employee Training on Social Media Marketing Management and WordPress Websites. 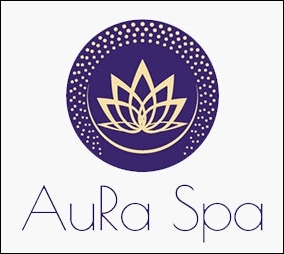 Spa Services Available 100% Trade! Bemer Therapy for treatment of discomfort from minor injuries and for general wellness. IT Consulting and Managed Services Provider. Using technology to empower small and medium-sized businesses. Ideal client employs between 5 to 50 people in the office environment. Terms: Labor 100% Trade and materials are cash. 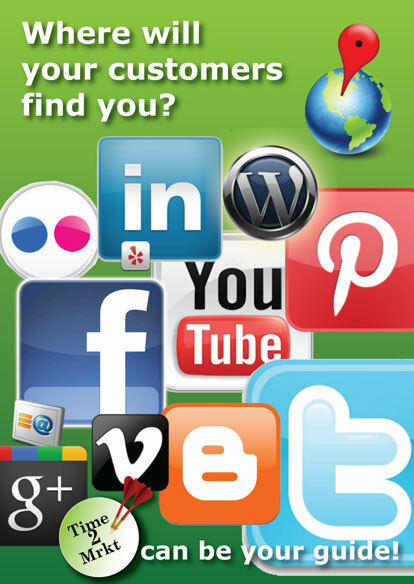 Social Media Management Services: Does your business have a social media presence? Are you proactively managing your businesse's social media presence? Is your businesse's social media platform working for you? 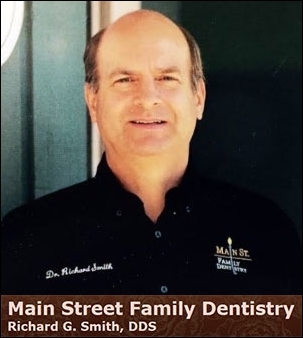 If not, please call for free consultation. 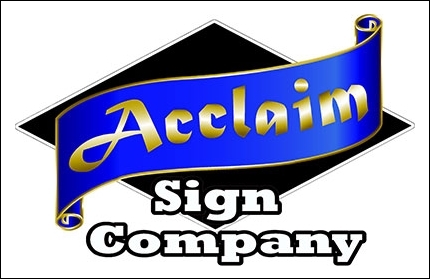 Electric signs, banners, Vehicle Lettering, Dimensional Signs (sandblasted, carved) Real Estate Signs, Plywood, Plastic, Window Lettering, and Sign Repairs. Terms: Design and fabrication labor is trade and materials are cash. Chiropractic Health Care Services, Cold Laser, Weight Loss, Lifestyle Coaching, General Wellness Programming. Terms: 100% Trade. By appointment only. Minimum 7 advance notice required. 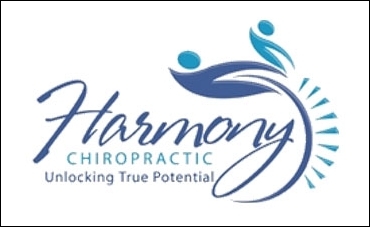 Chiropractic Treatment for Headaches/Migraines, Low Back Pain, Neck Pain, Disc Problems, Sports/Work Injuries, Auto Accident Injuries, Pregnancy Care, and much more. Terms: Chiropractic Care 100% Trade. Also accepting Full Trade for Insurance Copay. 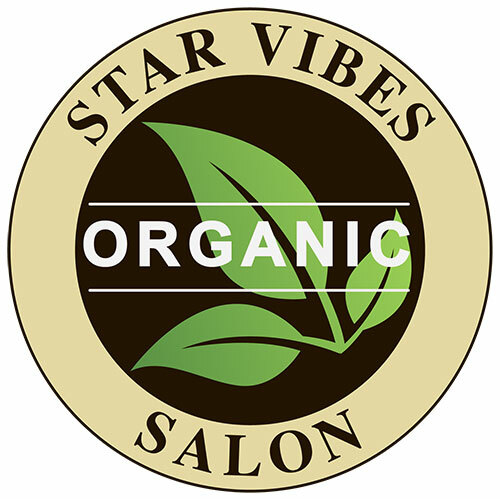 Salon Services for Cuts, Color, Formal Styles, Hair Extensions, Keratin Smoothers, and Perms. 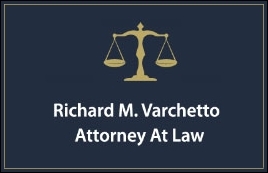 Attorney Services for Matters Pertaining to Criminal Law and DUI. 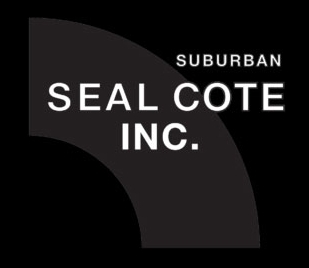 Serving Counties of Cook, DuPage, Will, and Kane. 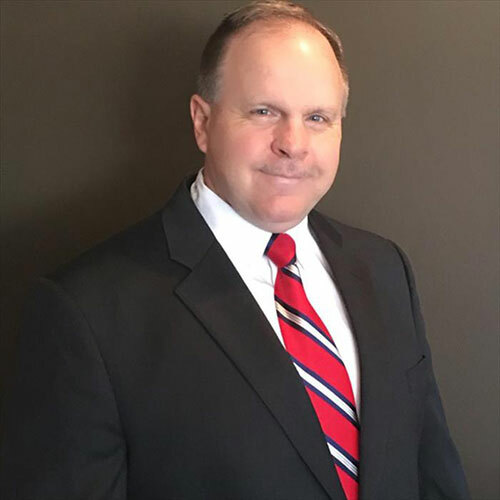 Attorney Services for Matters Pertaining to Criminal Law, Family Law, Business Litigation, and Real Estate. 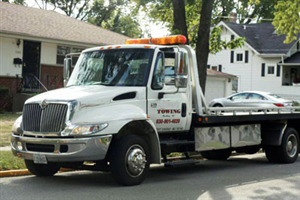 Serving Counties of Cook, DuPage, Kane, Lake, McHenry, and Will. Accounting Services for Tax Returns, Bookkeeping, Auditing, and Consulting for Financing and Planning. 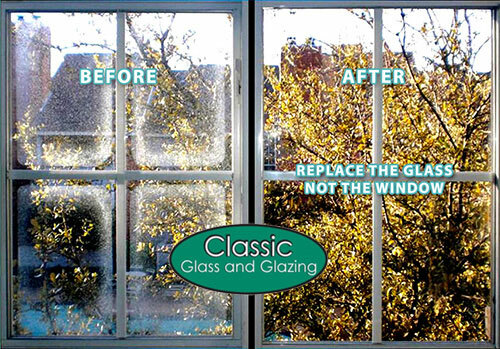 Serving Hanover Park and the Western suburbs. Terms: Legal Services 100% Trade and Court Costs are Cash. 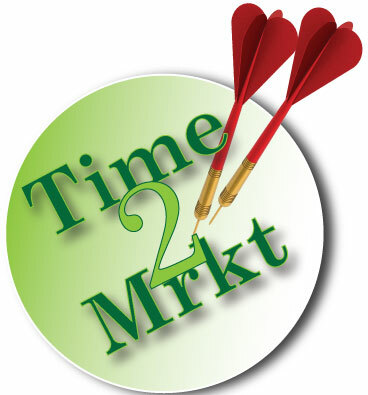 Bookkeeping, Tax Preparation, Payroll Service, Business & Tax Consulting, and Financial Planning. Terms: Labor is 100% Trade and materials are cash. Make your business sound as professional as you are. 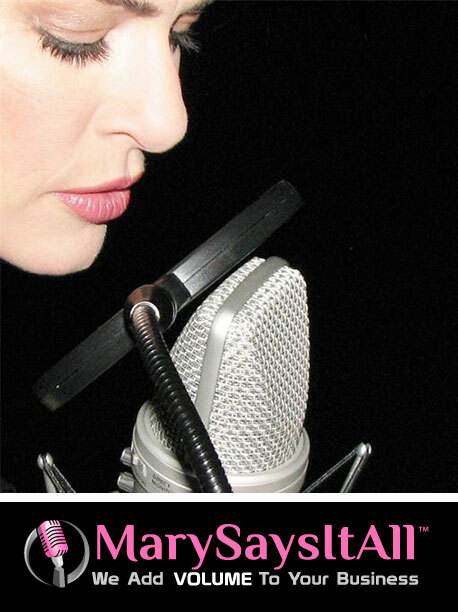 Voice Talent available for product narration, telephone answering message, on-hold message, radio and television ads, and narration for video. Digital voice recording. 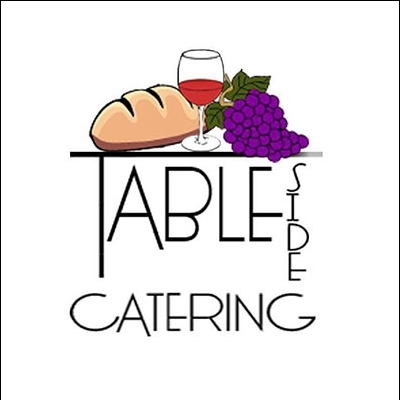 Personal Chef providing in-home catering, custom menus, and food preparation for birthdays, anniversaries, wedding showers, elegant dinner parties, and other special events. Terms: Services are 100% Trade. Food cost is cash. 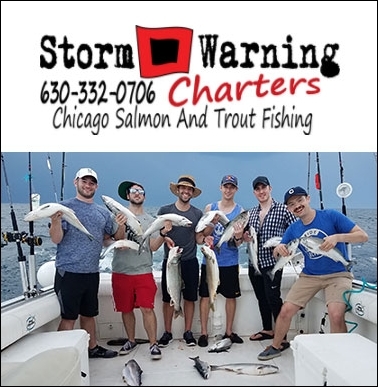 Lake Michigan Salmon and Trout Fishing Charters out of Burnham Harbor in Chicago, IL. Can accommodate up to 6 people. Available Spring and Summer and, weather permitting even into November. 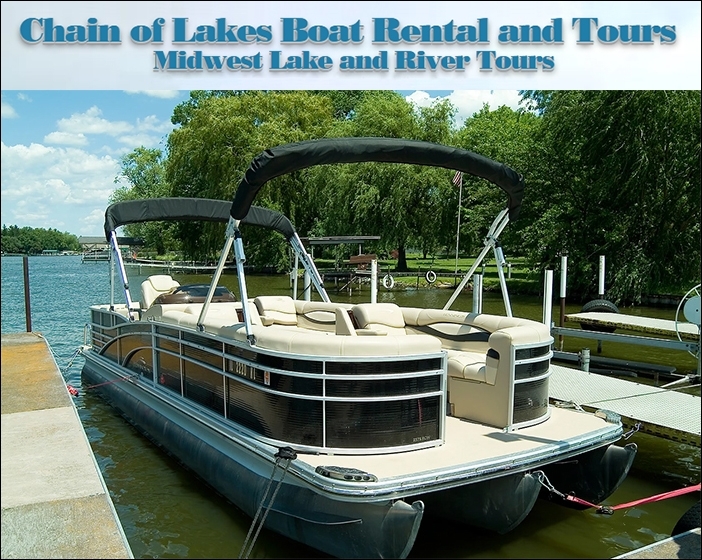 Pontoon Boat Charter - Fox Waterway and Chain of Lakes- Tubing, Swimming, and Relaxation. Available weekdays through October (Weather permitting). No weekends. Accommodating up to 6 guests. 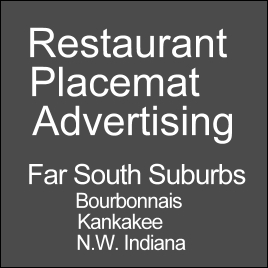 Location: Can pick up a convenient locations in Fox Lake and McHenry area. 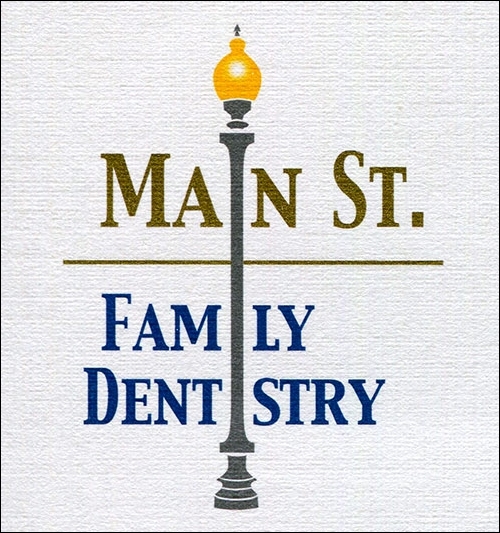 Providing family dentistry services including cleanings, exams, bonding, whitening, veneers, and implants. Legal Services for Foreclosure Defense, Bankruptcy, Family Law, Estate Planning, Probate, and Traffic Court in Lake, McHenry, and Cook Counties. 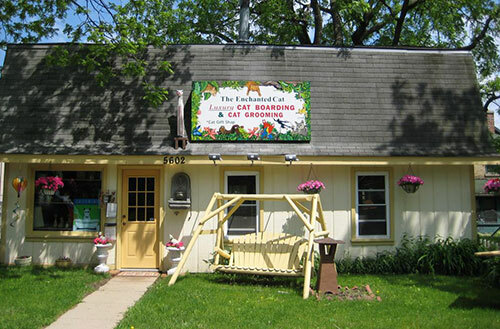 Cat Hotel for Boarding & Grooming. Ultra luxurious care for your feline friends. Large 6'x 8' cages complete with TVs showing nature scenes for your cat to enjoy. Grooming service and special process to eliminate shedding. Parking Lots require part cash and part trade. Improv comedy ensembles for private parties and customized corporate entertainment events. Your primary source for family style entertainment! Attend improv workshops to hone your own comedic talent. Invite our professional comedy entertainers to your private, public or corporate event! Our Touring Teams comprise premium professional improvisers and actors. Alberto Culver, Abbott, Baxter, Tetra Pak, Hewitt...they booked us! You should too! We’ll bring you an affordable, improv comedy, customized stir-fry! 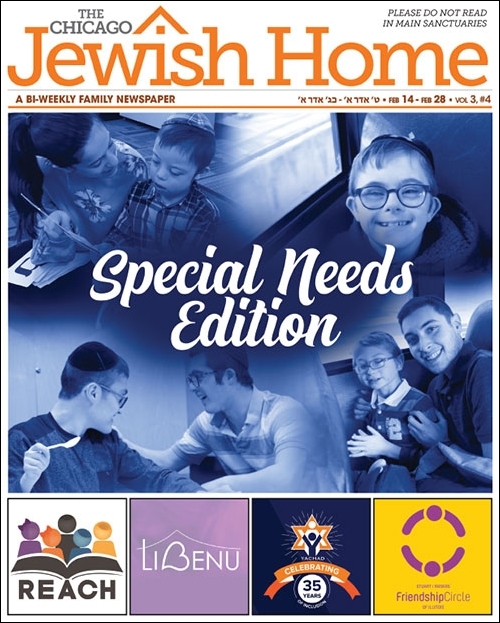 Whose Bar/Bat Mitzvah is it Anyway? has served family frolic for thousands. 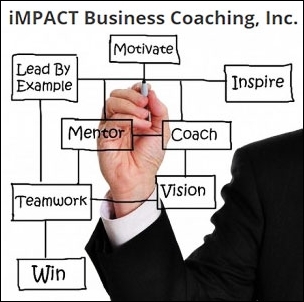 Choose Improv Playhouse for Corporate Workshops, Team Building and Roaming Entertainment.